Take advantage of our special introductory offer and you can have your first 5 driving lessons in Bangor or Anglesey for only £99.00! 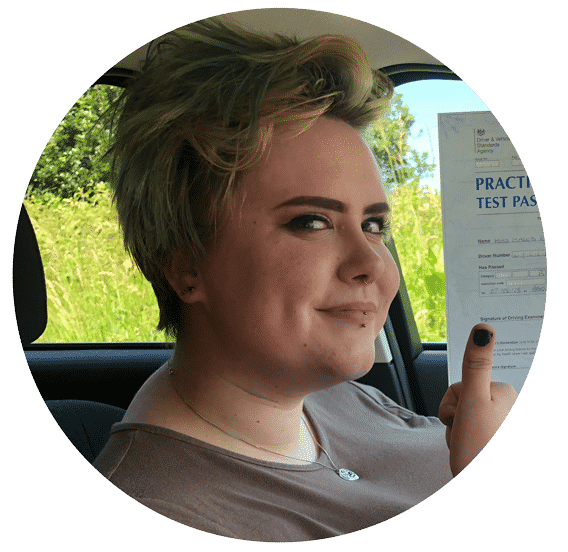 This is a genuine offer with no catches, it simply gives us a chance to prove ourselves to you.Once you have taken your first 5 hours of driving lessons we have some great deals for block bookings, or you can simply pay as you go at our competetive hourly rate. 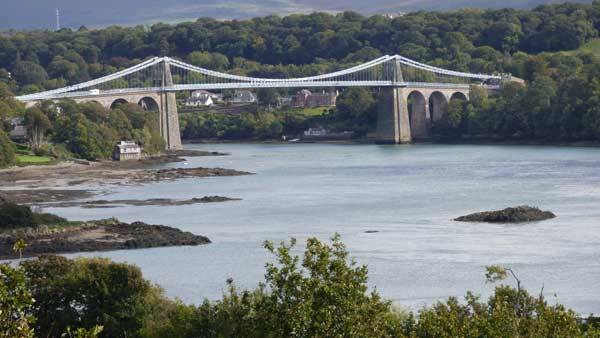 Lessons are available in Bangor and most parts of Anglesey including Menai Bridge, Beaumaris and Llangefni. 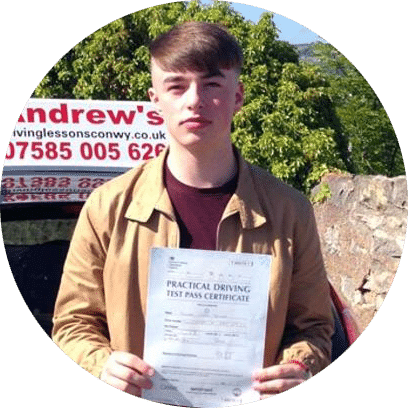 Andrew’s Driving School is based on the North Wales Coast, as such we are well placed to provide driving lessons in Bangor and Anglesey, with driving test centres in Bangor and Pwlleli your driving lessons will be conducted in the test area, so when you take your driving test you will be familiar with the driving test routes. 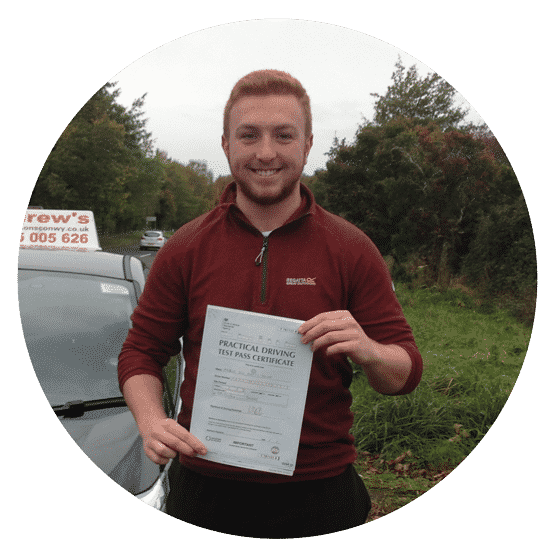 At Andrew’s driving school we have built our reputation on providing high quality lessons, and ensuring that you reach a good standard for the driving test in the minimum amount of time. Learning to drive takes practice, and that’s what you will be doing on your lessons, rather than sitting at the side of the road looking at diagrams, we will keep you moving and practising as much as possible during your lessons, this way you will achieve more out of each lesson. 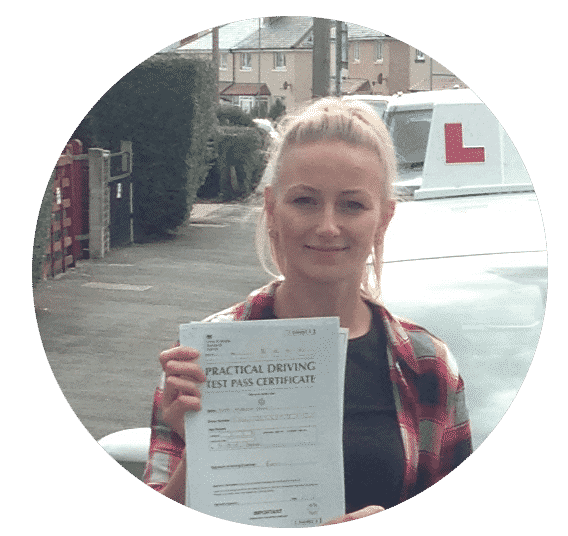 As well as passing your driving test it is equally important to us that you become a safe and confident driver, and that you are able to deal with the modern day traffic situations. Also we are now offering driving instructor training in North Wales. Excellent driving instructor taught me everything quickly and never lost patience with me! I’d suggest him to anyone I know. Also had a one off lesson with Andrew which was also excellent. Very professional company 10/10! Driving Lessons Bangor and Anglesey. Take your lessons from school or work. Hourly driving lessons or intensive driving courses. Block bookings with big discounts. 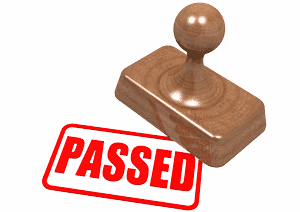 Free use of our Theory Test Pro program. Lessons tailored to suit your needs. Driving Courses around Bangor and Anglesey. Our cars include the Ford Focus 1.5 tdi. Fiesta Eco boost, and also the Hyundai i20, our cars are always recent models and all come equipped with Power Steering, air conditioning and all of the usual extras to make it easier to pass your driving test. 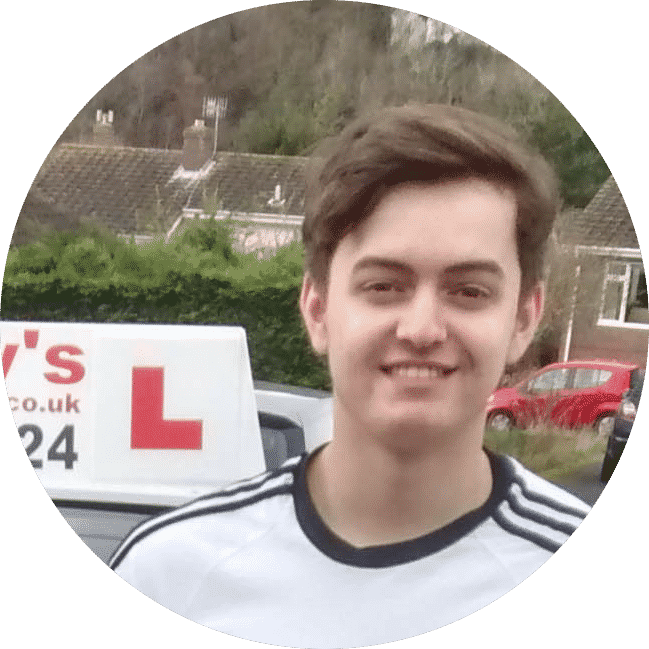 Your driving lessons may be taken in one hour slots or longer right through to an intensive course, see our driving lessons prices page for substantial savings on block booking your driving lessons. Evening and weekend driving lessons. Learn to drive in Bangor or Anglesey. Bangor and Anglesey driving lessons. 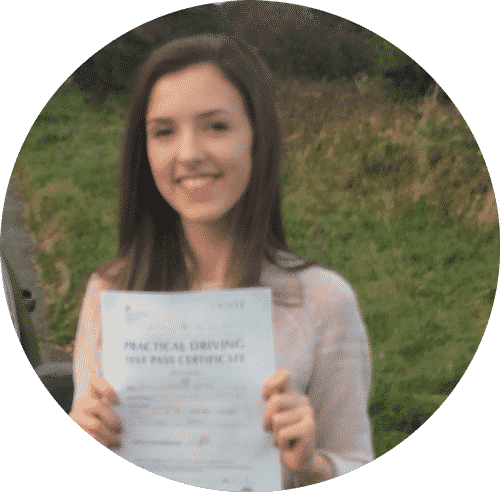 Book your first driving lesson in Bangor today! Olly Westoby from Anglesey passed in Bangor January 2019. Bailey from Holyhead passed first time. Alex passed first time in Bangor. James Andrews Anglesey passed first time.